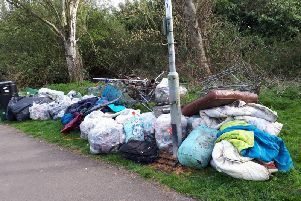 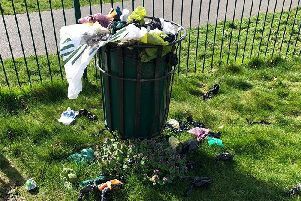 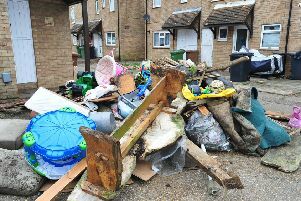 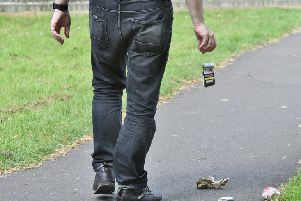 Peterborough has been named in the top five worst places in the UK for both fly-tipping and littering. 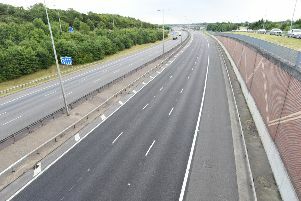 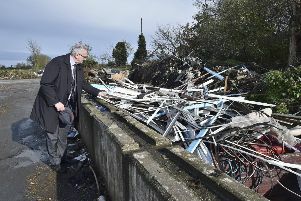 After years and years of trying, progress is finally being made at the notorious dumping ground of Norwood Lane. 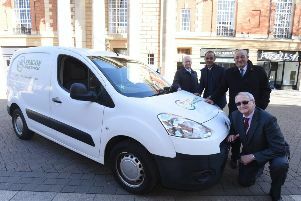 Peterborough has been awarded thousands of pounds by the Government to help clean its high streets. 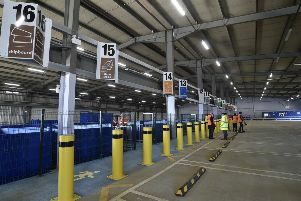 The new Peterborough recycling centre in Fengate has been praised by city councillors, but recycling rates are said to be lower than they were 20 years ago. 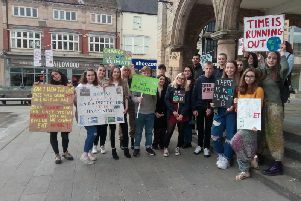 Thank you for your inclusion of the article about the proposed activity centre and thank you to your readers for the strong positivity about the project shown on your Facebook page. 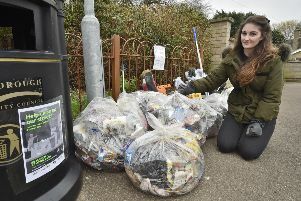 The name has been revealed for the new city council-run company to collect waste in Peterborough. 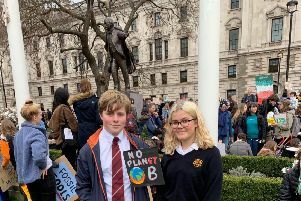 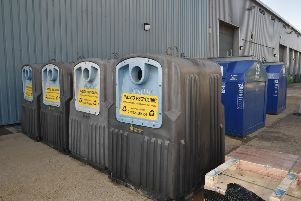 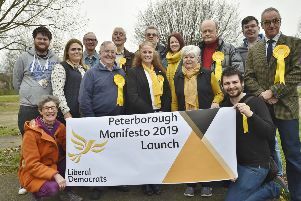 Removing the ‘brown bin tax’ and re-introducing free bulky waste collections are among the policies being promoted by the Liberal Democrats for the Peterborough City Council elections in May. 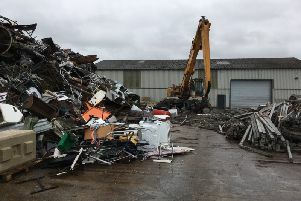 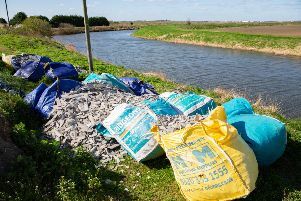 The largest one-day sting operation ever carried out by Environment Agency officers in Lincolnshire and Northamptonshire has confirmed 11 illegal waste sites across the area, including one in both Peterborough and Wisbech. 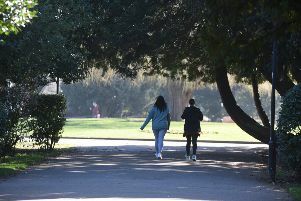 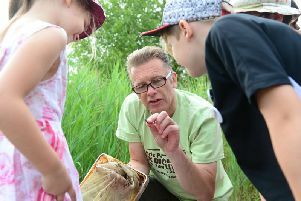 As more unpredictable spring weather takes over from the mini heat-wave seen last week, a number of people will be praying for rain this month.